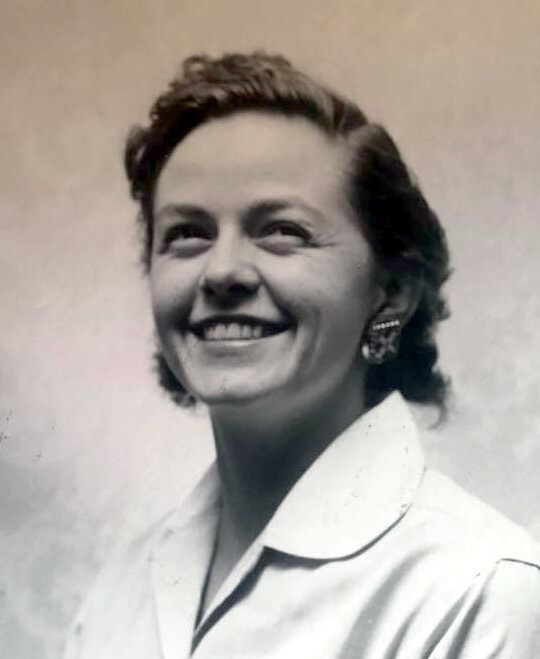 Katherine (Kay) Schnell, 87 of Panama City passed away April 9, 2019 at Ft. Walton Medical Center. Kay was born August 25, 1931 in Philadelphia to James and Esther (Grover) Cooper and moved here in 1996. Kay is a member of the Eastern Star and an active member of the Lutheran church here in Panama City. She was united in marriage to her husband Kenneth G. Schnell who preceded her in death in 2007. Kay was a devoted wife and mother and will be greatly missed by her friends and family.. She is survived by her sons, Kenneth (Jody) Schnell of Panama City and Karl G. Schnell of Phoenix, AZ and her four grandchildren, Katherine (Andres) Gonzalez of St. Petersburg, FL, Lt. Evelyn Schnell of Jacksonville, FL, Karl (Debbie) Schnell, Jr. of Philadelphia and Nichole Schnell of Phoenix. Interment services for Kay and her husband will take place 1:30 pm Monday May 13, 2019 at Barrancas National Cemetery, Pensacola, FL. Kent-Forest Lawn Funeral Home is assisting the family with arrangement and a memorial fund in the name of Katherine Schnell has been established at Trinity Lutheran Church, Panama City. There's still time to send flowers to the Committal at the Barrancas National Cemetery at 1:30 PM on May 13, 2019.